A D.C. tea chain is planning to open a new store at the Pentagon Row shopping center in Pentagon City later this year. 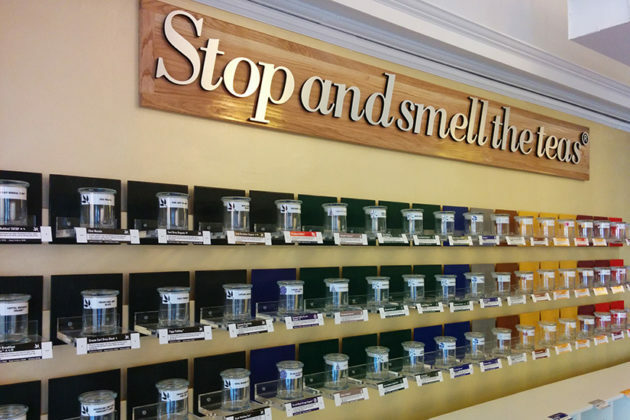 Capital Teas, a store selling over 60 types of tea, plans to open a new location at 1201 S. Joyce Street, near Hudson Trail Outfitters, by early November, CEO Peter Martino said. It will be the company’s 16th store and will occupy the stand-alone space previously held by sunglasses store Specs, which was open for only about three months. 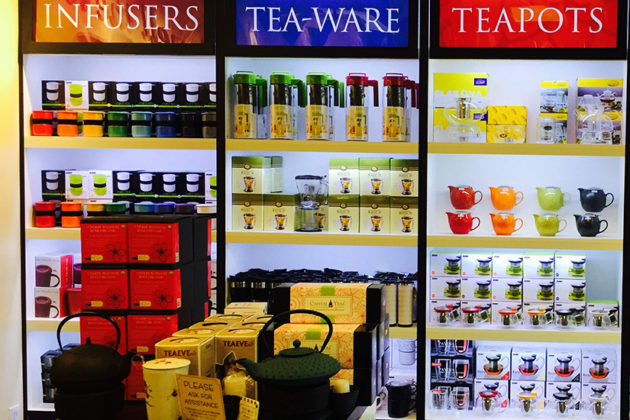 The store will sell a variety of loose teas, tea infusers, teacups, teapots and other tea accessories. It’s tentatively expected to open by the end of fall. “Our Pentagon Row location will have the exact same tea selection of 60 specialty teas and infusions as we have at our other stores, and the same collection of modern and exciting tea-ware, but Pentagon Row will also have a somewhat expanded tea beverage menu to serve our patrons who may be ice skating on the adjacent rink this winter, or who are just enjoying time outdoors,” he said. 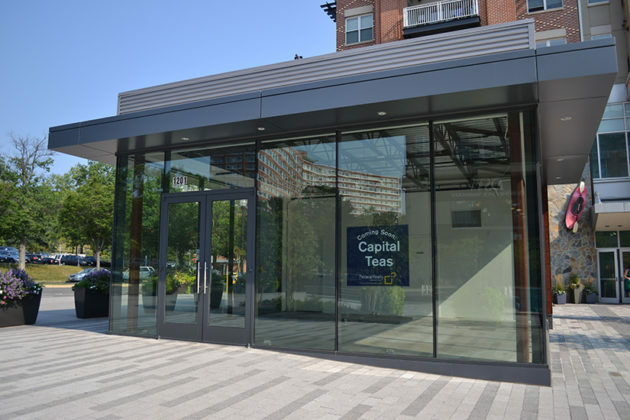 The Pentagon Row location will be the first Capital Teas store to add matcha shots to the beverage menu. Customers will be able to buy matcha shots or add it to other drinks, Martino said. For those new to loose tea, Martino recommends buying a selection of black, green, white and other teas sold in the store. The store will also have a rotating selection of samples for customers to try. Tea is the most widely-consumed beveral in the world, next to water, and the United States is beginning to embrace it, Martino said. 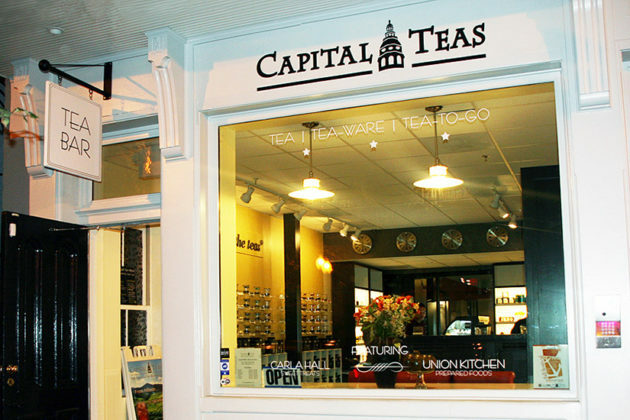 Capital Teas will have some competition in Pentagon City and elsewhere in Arlington. Teavana at the nearby Pentagon City mall and House of Steep (3800 Lee Hwy) in Cherrydale also sell loose leaf teas.